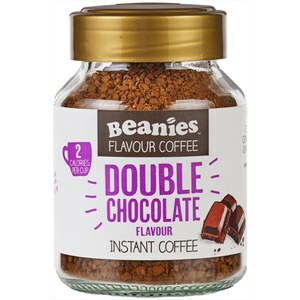 Try Beanies Caramel Flavour instant coffee as an alternative to your regular coffee or in your favourite shake. 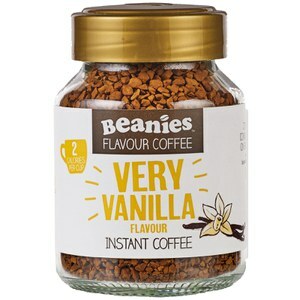 Beanies offer a range of flavoured coffees, less than 2 calories per serving, in a handy 50g size jar. 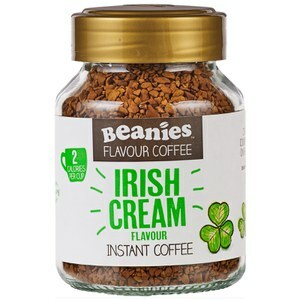 They infuse their freeze dried coffee with flavour using innovative technology to ensure you have a consistent taste from the first to the last cup in the jar. Carb and almost calorie free. I brought the caramel coffee and when I tried it. Just taste like normal coffee without caramel in you can smell the caramel before water is added to the coffee does taste nice throw but I honestly can't the caramel and I love caramel. A touch of class and utter luxury. Yummy. 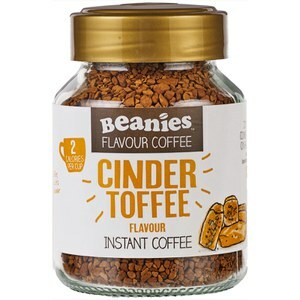 This is a nice sweet tasting coffee.